Use Truthlab’s all-in-one B2B product and customer experience research platform to trim analysis time in half and drive faster recommendations to enhance performance. You have a lot to accomplish and a little time to do it. So, use the right tool to save time and meet your product experience goals. Start with asset creation, including interactive scripts, participant emails and landing pages and team collaboration, then interact with live participant sessions, and finally cut analysis time by more than half with video and transcript clipping, theme prioritization, sorting and recommendations. Get off on the right foot by taking care of the most important step in any project: planning. Truthlab offers a start-to-finish platform with personalized communication management templates and interactive Surveys, Scripts and Guides that can be used for live note taking, theming and debriefing. Whether live or post session, watching participant interaction with your product is crucial to comprehensive understanding of your product. But, understanding is only the tip of the iceberg. Truthlab gives you the tools to engage with your participant sessions and take them to the next step. Since Truthlab supports all your research content on one platform, you can cut your organization time by more than half and get straight to the analysis and prioritization of research observations. Use the interactive transcript to bookmark and clip important moments and highlight key session insights. Build a better product experience and customer loyalty through continuous feedback cycles designed to listen and respond to customer input. Help your customers achieve their goals by quickly identifying your product deficiencies and making recommendations for product improvement. Don’t just believe us. Do your research. Product research and development teams are taking on challenges in new ways in the age of customer experience. 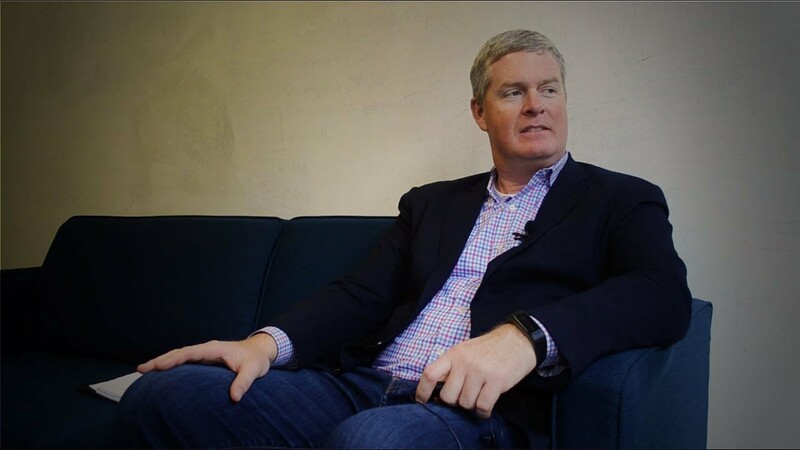 Our CEO, Patrick Donnelly, reflects on product experience lessons he’s learned throughout his career and shares his take on fostering amazing Customer Experiences and building a customer-centric company culture.